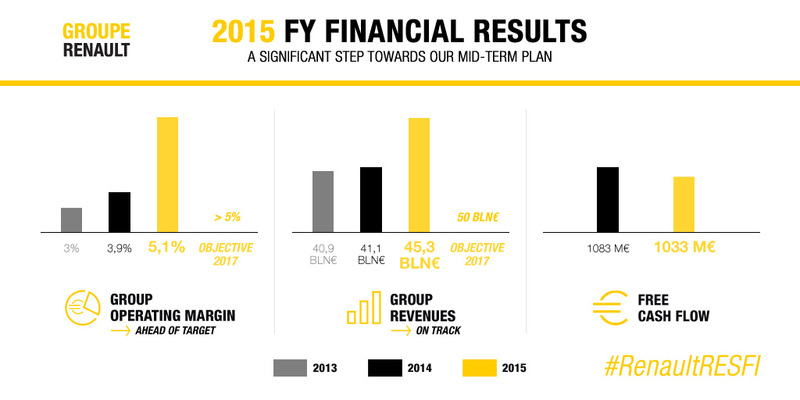 The Renault Groupe financial results for 2015 are published today, Friday 12 February. Chief financial officer Dominique Thormann talked to us about this important event. Hello Dominique! 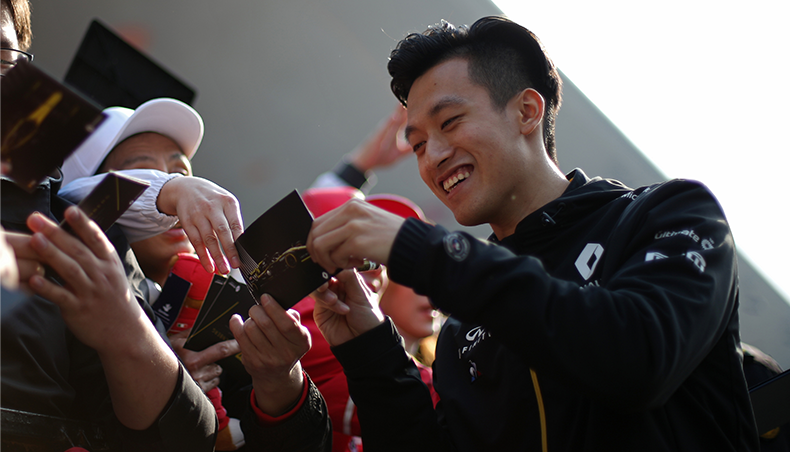 What is your reaction following Renault Group’s 2015 financial results announcement on this February 12th? These results are satisfying, as they put the company on track towards reaching our Drive the Change mid-term plan objectives. They are also the fruit of the efforts of all of the Group’s employees, whom I would like to thank in particular. It’s really collectively as a team that Renault was able to achieve this level of performance. But let’s not be mistaken. We are operating in a very competitive sector, which is often unpredictable. The majority of car companies posted better results in 2015. Our task is now to sustain our earnings at a high level. What opportunities do you see in 2016? 2016 sales performance should remain strong, with 10 new launches planned worldwide. Also, we should not forget the success of 2015 launches, which will carry over and contribute on the full year. In Europe, the recovery of the market is continuing and we should benefit from Megane and Scenic launches in a key segment for Renault. In China, with the recent inauguration of our new plant, we are opening a new chapter in Renault’s history. Production of the Chinese version of Kadjar just started locally. 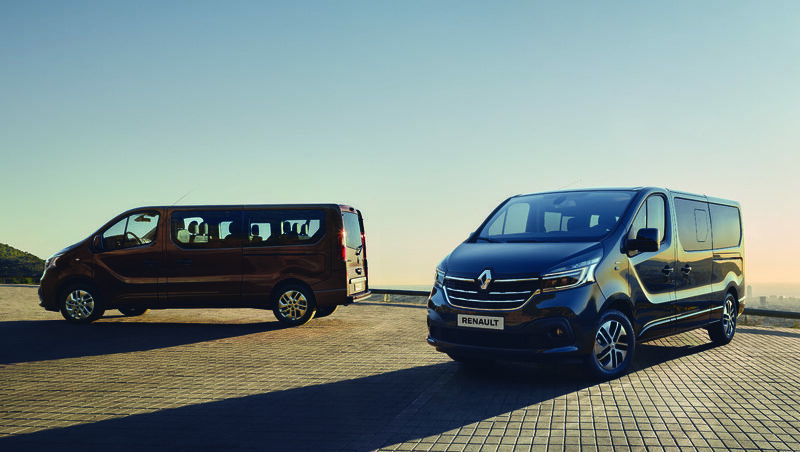 This critical step is opening the way for Renault in the biggest car market in the world. Finally, India, where Kwid has proved a strong success since its start of sales, and Iran, where the situation is normalizing, are two countries that represent major opportunities. What about risks and uncertainties? The situation will remain difficult in the other countries, mainly in emerging markets where economies have suffered from the recent drop in oil prices. This is particularly the case in Brazil and Russia, two big markets for Renault, where we forecast respective drops of 6% and 12%. However, their economies will restart and we have to take advantage of the current situation to reinforce the localization of production and preserve our margins. Currency volatility will also be a concern. The only sustainable measure to reduce exchange rate risks is to increase localization rates, with the aim to balance revenues and costs in the same currency. Finally, the competitive and regulatory pressures, especially surrounding emissions, will stay high on the agenda. This implies to continue our efforts to reduce costs, a must to preserve our competitiveness. 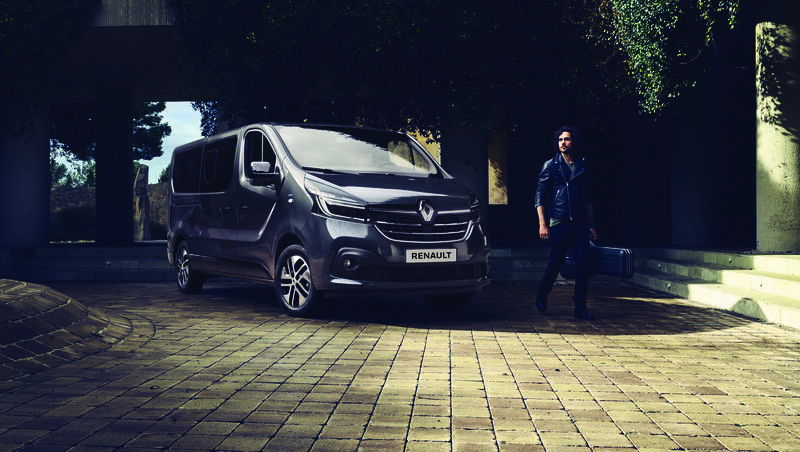 Renault posted good results overall, and this is also the case for RCI Banque. 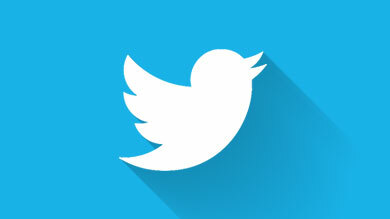 We understand that the retail savings accounts business is developing? Indeed, this success by RCI Banque deserves to be underlined. From the launching of the Zesto deposit account in France, RCI Banque committed to invest collected funds in its car-financing activity for retail customers and dealers of the Renault-Nissan Alliance. These simple products, fully available online, attracted almost 268,000 customers in the four countries where they have been launched. In addition, RCI Banque also recorded good results on its more traditional financing and services business, with a record-high production of new and used car financing contracts. 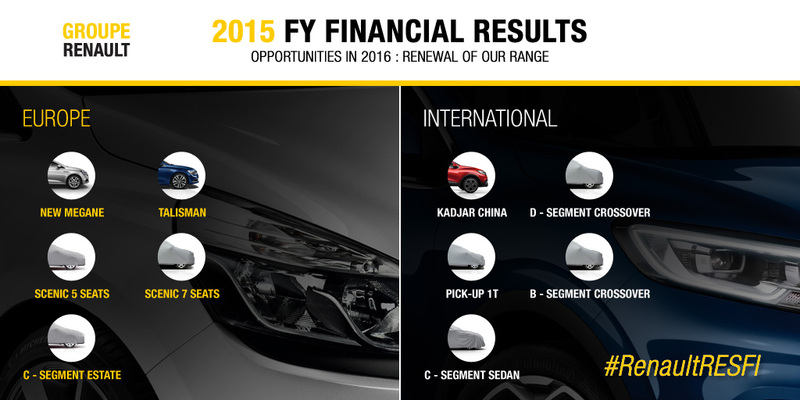 To what extent will the positive results of 2015 contribute to the success of Renault Group’s mid-term strategy? No company can plan for the future or build a strategy without a strong financial foundation. The financial discipline with which Renault managed its resources over the last few years is key in understanding Drive the Change’s success. The next plan will be built with the same expectation. The automotive future will encompass worldwide innovations, that will not only impact products, but also services associated to how cars are used. The Renault Group must be able to position itself among the key players that will benefit from these transformations. 2015 revenue growth, reaching the 5% COP mark ahead of schedule, and delivering a positive free cash flow bode well for the future. 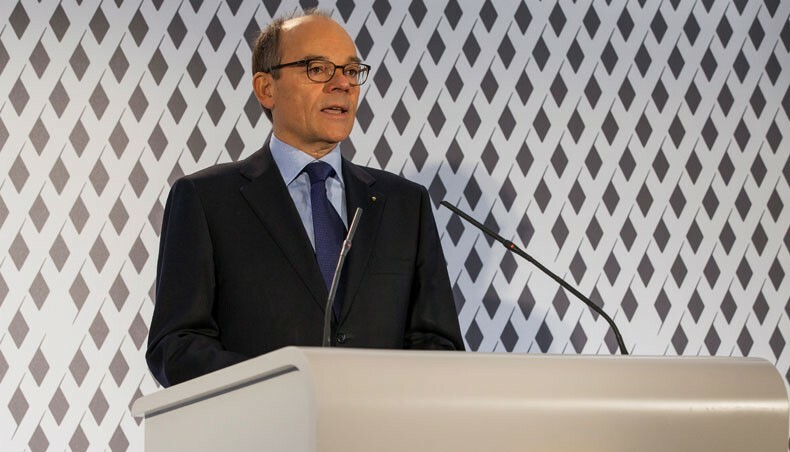 We have to carry on this path in order to generate all the resources necessary to develop new products, technologies and the attractiveness of the Renault brand. Thank you very much Dominique!